Hatchadoor Tulanian and his bride Zabel arrive in Berkeley. They fall in love with the climate and decide to stay. 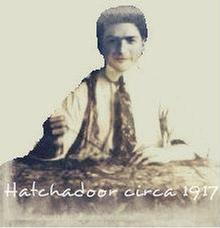 An experienced rugman with a prior business in Philadelphia, Hatchadoor sets up his rug shop at 2938 College Avenue. 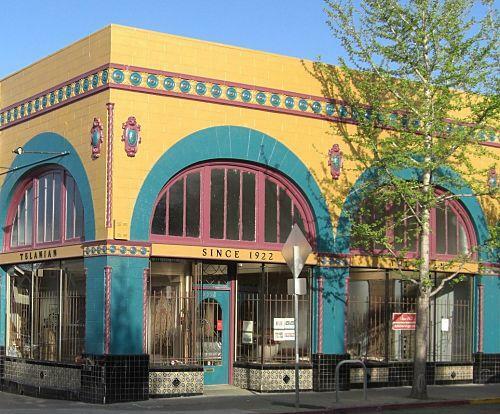 In 1927 he purchases the building at 2998 College Avenue and moves his business there. Today the business remains in the same location. 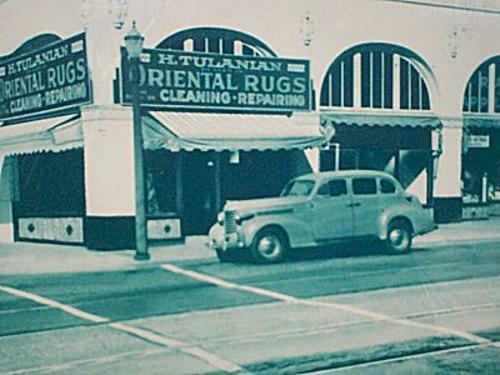 In 1997 brother and sister Gary and Jane Tulanian became the third generation owners and, along with their niece Kristen, continue the tradition of rug cleaning and repair.